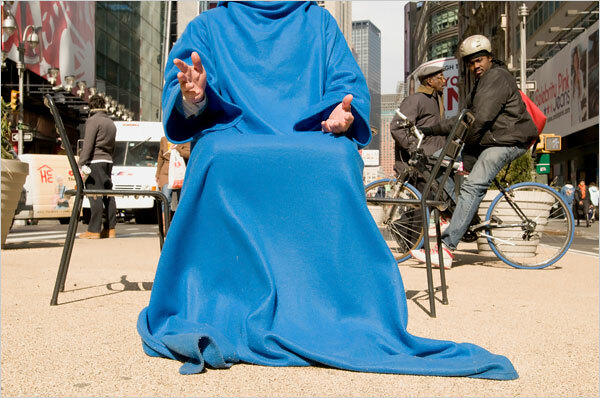 The Snuggie on the street! 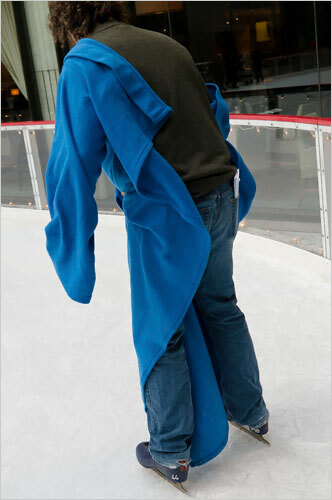 This New York Times reporter was assigned to see how the snuggie performs in public, specifically in Manhattan. These photos are amazing!! Go to the slide show to read the captions. They are hilarious. Next Post Oh yeah, U2 has a new album! 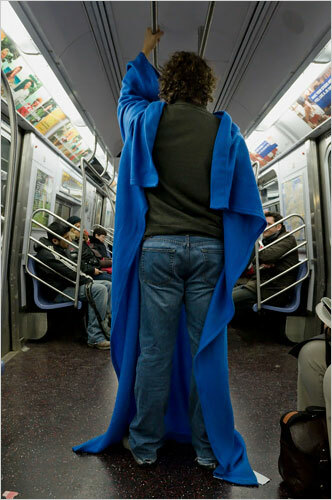 Yea, I can\’t get past the fact that when wearing it people look like the leader of a cult.